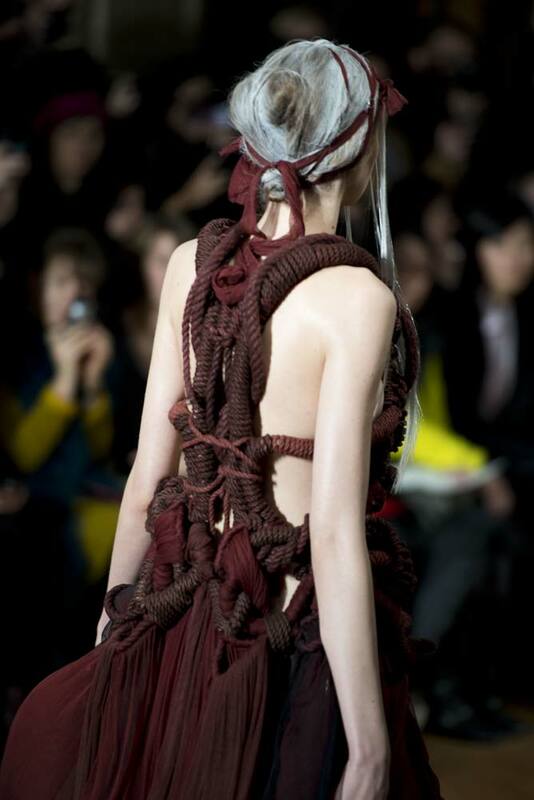 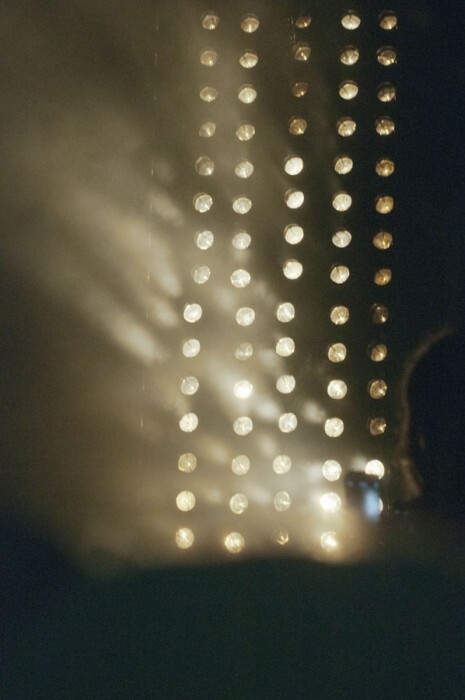 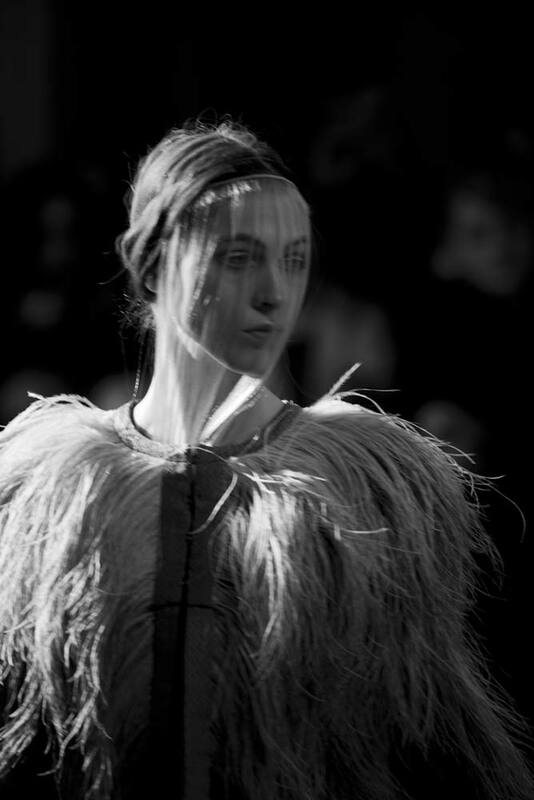 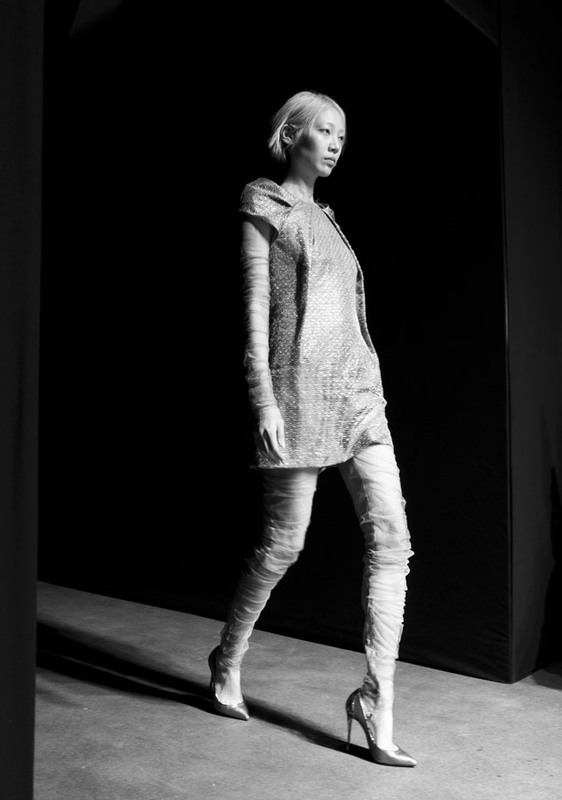 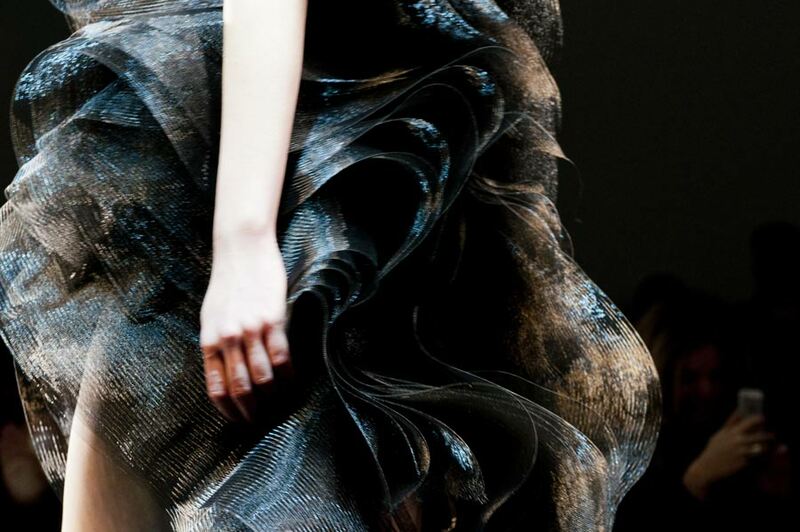 Yiqing Yin Couture Show, Spring /Summer 2014 at Palais de Tokyo, Paris. 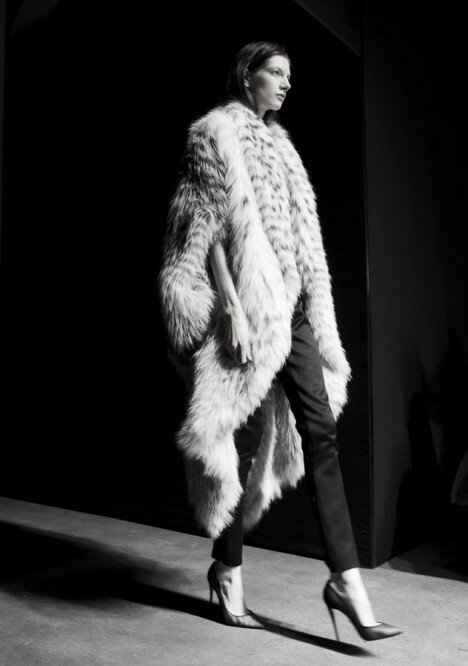 Alexandre Vauthier Couture Show, Spring /Summer 2014 at Les Beaux Arts, Paris. 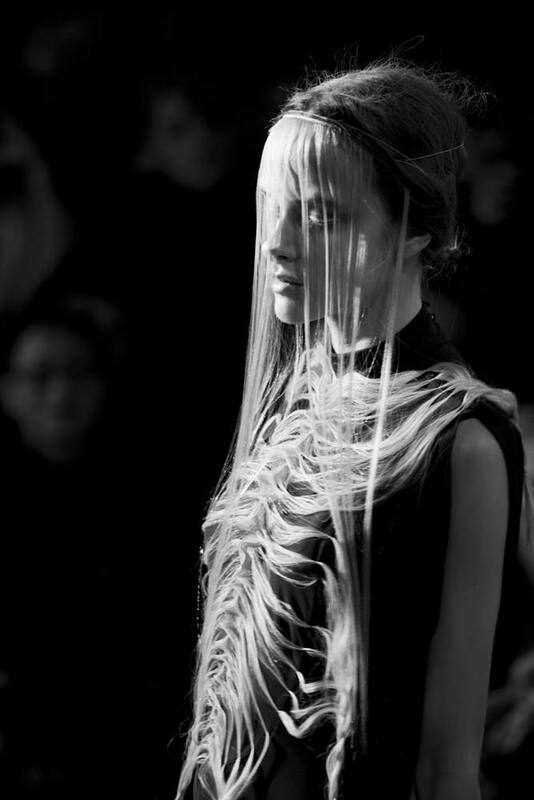 Alexandre Vauthier, FW 2013/14 Haute Couture show at Palais de Tokyo, Paris. 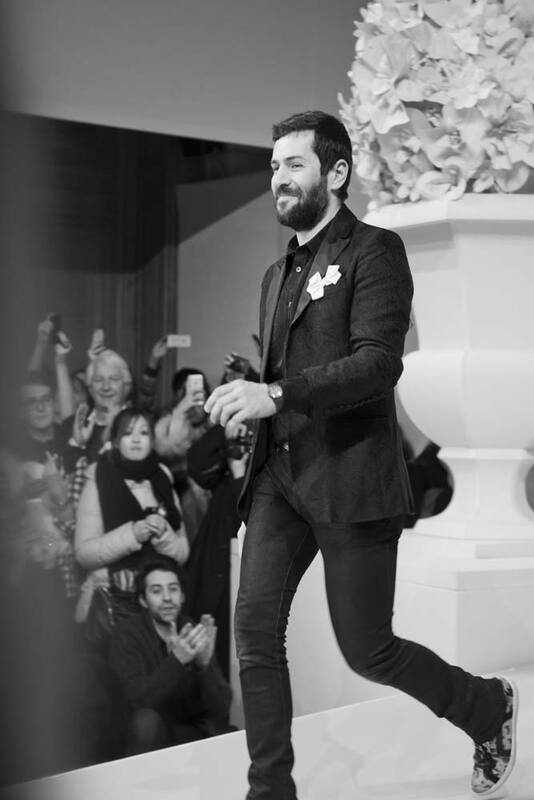 The Alexis Mabille SS 2013 Haute Couture show.